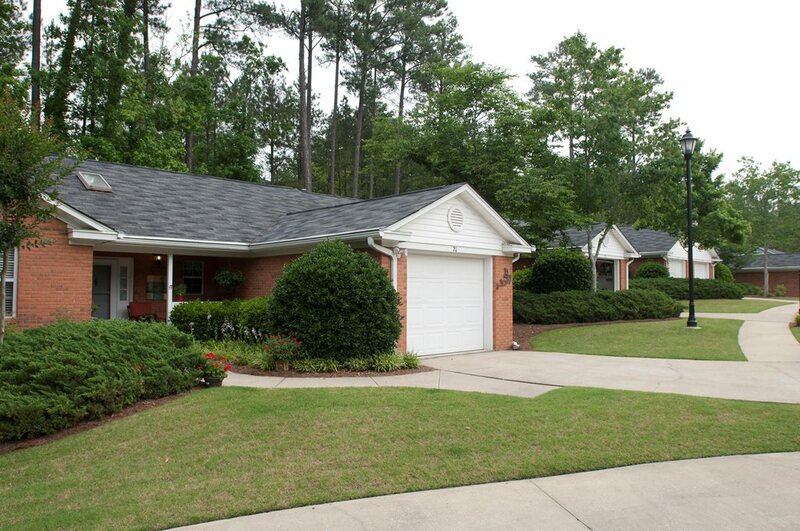 Galleria Woods is a retirement community offering assisted living services. Our accommodations include two bedroom and two bath garden homes and assisted living suites. We also provide skilled nursing care for residents who require a higher level of care. Our home is a miniature city, with everything you need right at your fingertips.